A podcast about anyone who identifies as female and plays original music. Each week a different band is profiled. 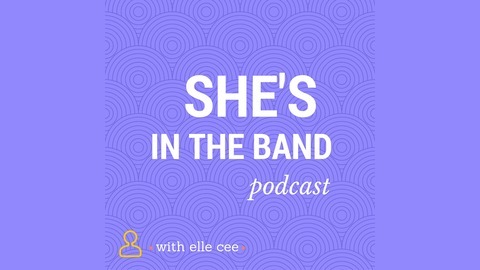 Episode One of She's In The Band. 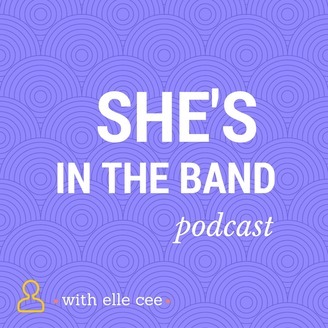 This episode is about the band Babes In Toyland. Each week a different band is profiled.